Buy off-plan or opt for a ready-to-move-into home from the secondary market? If Dubai’s developers had their way, they will want you deciding only on the first option. And they keep sweetening their offers to make that happen. 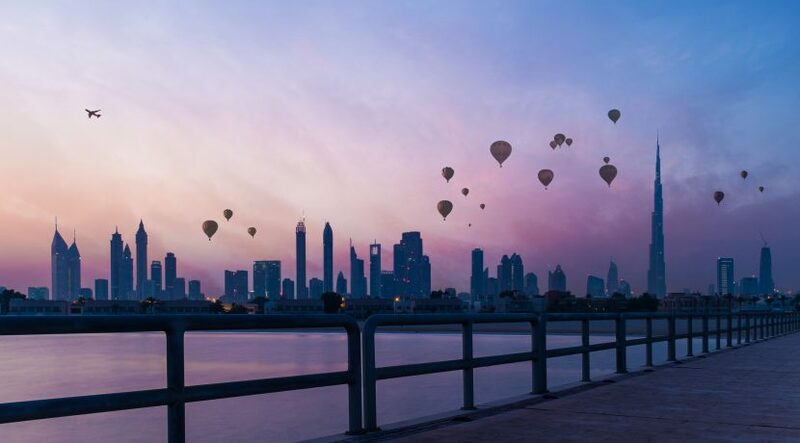 At the Dubai Property Festival, a three-day event which opened in Dubai World Trade Centre on Monday, some of them are offering up to double-digit discounts on select off-plan projects. Azizi Developments is having one-off entry prices of Dh550,000 for studios at its Riviera community in MBR (Mohammad Bin Rashid) City, while for the Victoria — also in the same master-development — they start at Dh420,000. The property arm of MAG Group has furnished studios from Dh490,000 at its Dh4.7 billion MAG Eye development in MBR City. The property “festival” is a new addition to the local real estate calendar, opening up a new sales platform for local developers to sell in the first half of the year. The Cityscape Global series in Dubai is always set for the second half. Developers have been passing on price savings in other ways — by covering Dubai Land Department registration charges. Emaar is waiving off the 4 per cent Land Department fees on all sales at its Sunrise Bay Tower 2 in Emaar Beachfront from April 9 to 12. And for buyers in the secondary market, there could be savings made on the agency fees. But “overall, the main influence is availability of finance, which has become restricted since 2013 with the imposition of the loan-to-value ratio set by the central bank,” said Sofia Underabi, Partner, Head of Residential Valuations. “The restrictions conveniently led to the flourishing of the off-plan market, in time for the ample supply pipeline which has continued since.” (The 2013 rules stipulated that on off-plan purchases, banks could lend only up 50 per cent of the property value. It was 70 per cent on ready units.) Across the board, there is now a realisation within the industry that tactics such as multi-year post-handover payment plans need to be cranked up. Currently, there is a project offering a 10-year post-handover payment plan, but the average tends to be two or three years post handover. Developers ought to get even more aggressive on their offer prices to make up for what has been a lacklustre first quarter this year for freehold property sales in Dubai. Off-plan transactions were particularly hit after what has been a bumper performance right through 2017. Industry sources say the tailing off in sales could indicate that buyers’ belief that things could turn more favourable for them, price-wise and incentive-wise. “The decline in property values plays a big role in buyer’s sentiment, which, tends to hold them back from making a purchase believing that a better deal maybe out there,” said Anil Gehani of Zabadani Real Estate. “Developers today have a range of pressure points to deal with and yes, the decline in property values is part of it. It may not necessarily be that a less pricey option is available in the secondary market — instead competing developers in the same space have offerings at lower price points.” Interestingly enough, the first quarter of 2018 showed demand continues to be there for secondary market purchases, particularly for ready homes. The further drop in asking prices might have played its part in that. 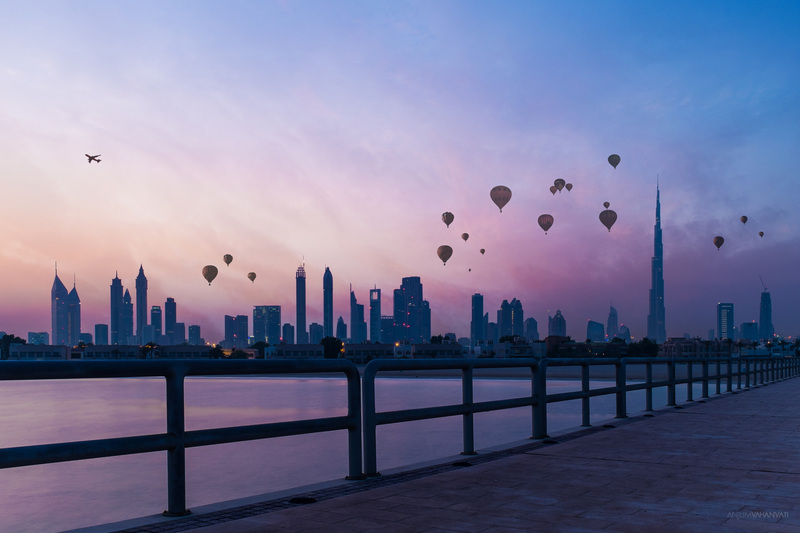 “As of first quarter 2018, Dubai’s residential mid-market saw a slight shift towards ready properties, though off-plan still made the majority of transactions,” said Haider Tuaima, Head of Real Estate Research at ValuStrat. “Our research on mid-market properties has shown that the average apartment size for an off-plan sale was 760 square feet compared to 880 square feet for ready properties. Market sources insist that while developer incentives are important to push sales, longer term gains need to be built around more fundamental changes. in particular, access to mortgage finance.